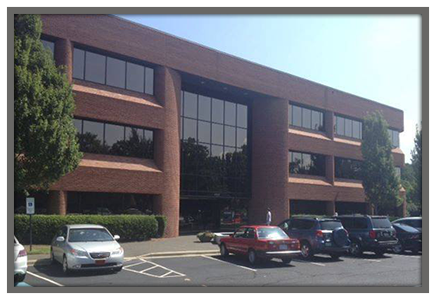 Insurance Agency | Charlotte, NC - Dexter Insurance Associates, Inc.
Dexter Insurance Associates is uniquely positioned to provide our clients quality insurance services with a strong emphasis on customer response, core insurance knowledge, and strong affiliations with leading insurance carriers. We are committed to putting our client’s interests first by tailoring insurance programs to their specific needs. At Dexter Insurance Associates, Inc., we make it our mission to provide Charlotte, North Carolina, with affordable, full coverage policies. Our insurance agency was founded on the principles of integrity and professionalism, and the desire to build relationships through a personalized customer service experience. This has always been, and will always be, our focus. Established by Pardon Dexter in 1996, we have a talented group of associates who collectively have more than 140 years of experience in the insurance industry. With leading carrier representation and an unwavering commitment to prompt and effective customer service, we have the power and expertise to manage insurance programs for individuals and businesses.